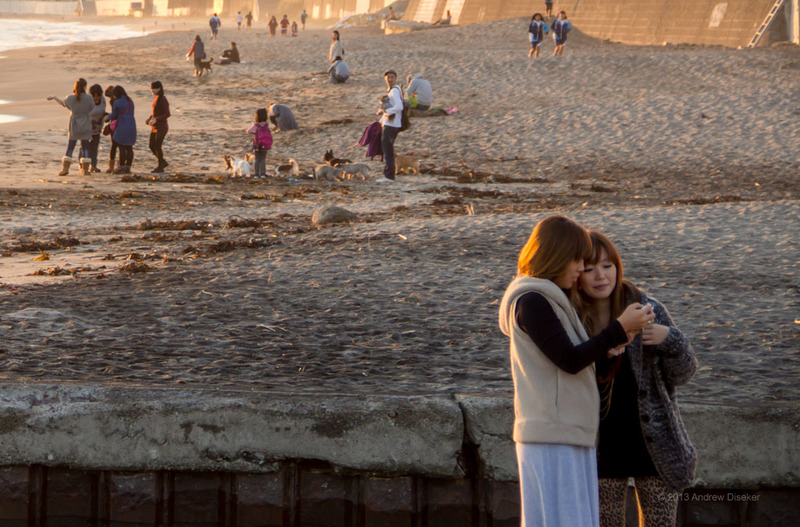 Nerdtour 2012 quickie: Enoshima Girls – Nerdwatch! « Assassin’s Creed 3 and parkour – whoa! Be grateful you can’t hear me singing this! And I only did one verse so you can be even more thankful! And Osaka girls with the way they talk, they knock me out when I’m back there. And Hokkaido girls with they way they kiss they keep their boyfriends warm at night. I wish they all could be Enoshima girls! 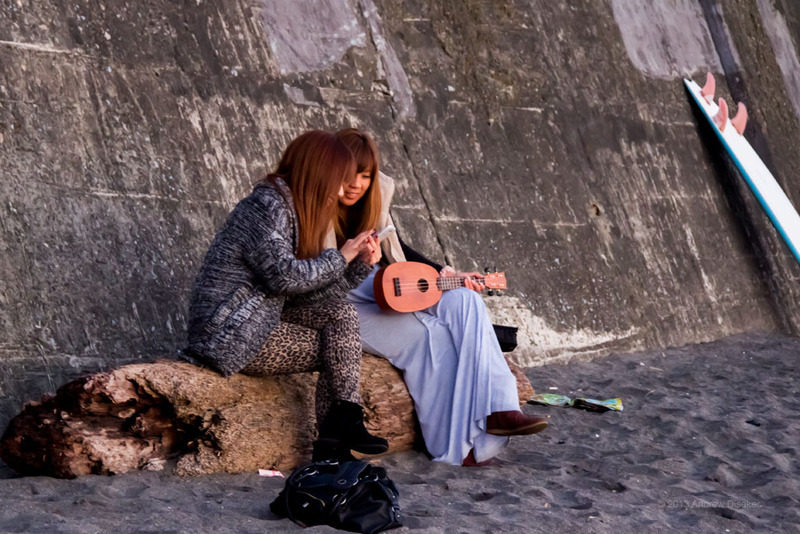 Tagged Beach Boys, California Girls, Enoshima, music, music parody. Bookmark the permalink.